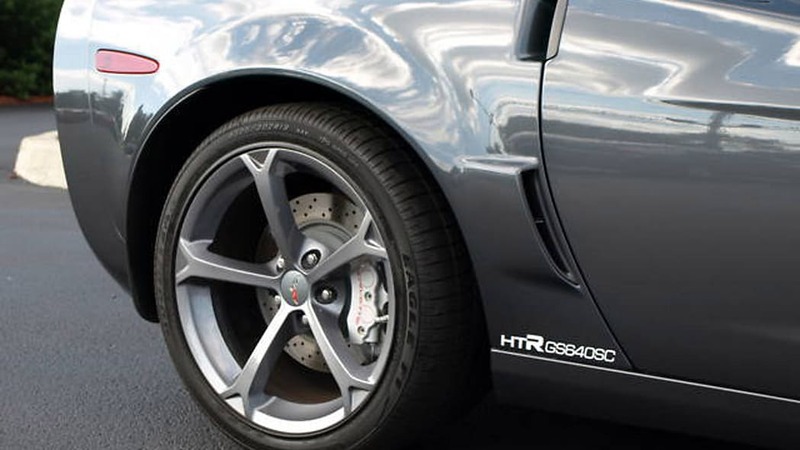 Redline HTR-GS640/SC asks: Why bother with a ZR1? There is an old axiom of hot rodding that still stands true today. You can only go so fast as your pockets are deep. We see quite a few outlandishly-tuned exotics come across our inboxes from one day to the next, each boasting supercar-besting power figures and price tags to match. 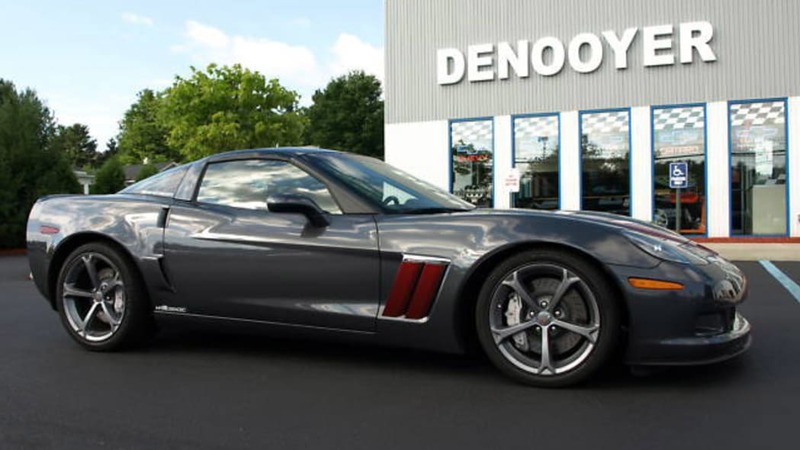 It's much more rare to see a shop create a car with serious power, a warranty, and a price tag that seems like a performance value. 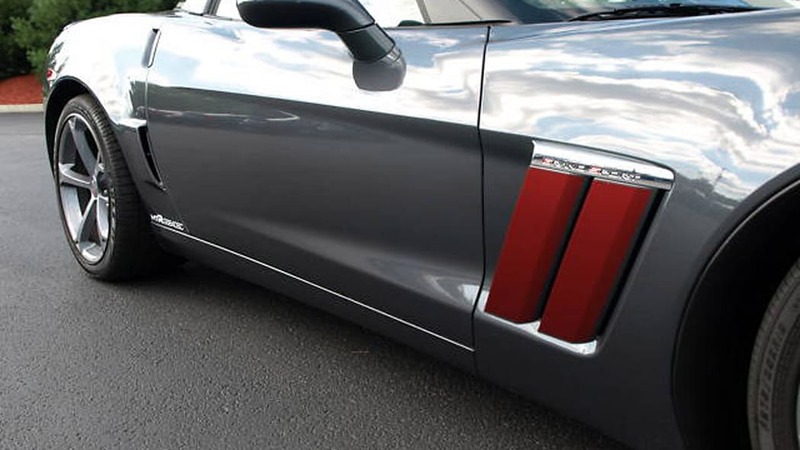 But that's exactly what Howard Tanner of Redline Motorsports and Dan Carlton of DeNooyer Performance have come up with in the Redline HTR-GS640/SC. 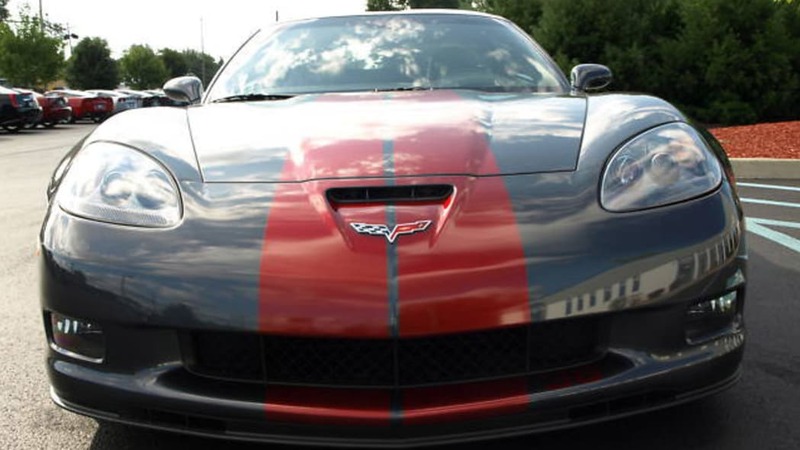 Take your run-of-the-mill Chevrolet Corvette Grand Sport with all of its factory handling, stopping and light-weight goodies, then throw a gamut of aftermarket go-fast parts at the engine. 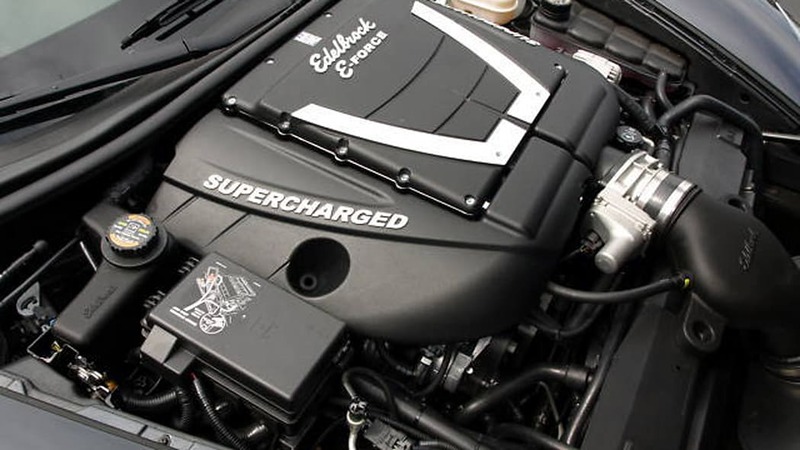 Tanner and Carlton bolt on an Edelbrock E-Force supercharger with long intake runners for big-time low-end torque. 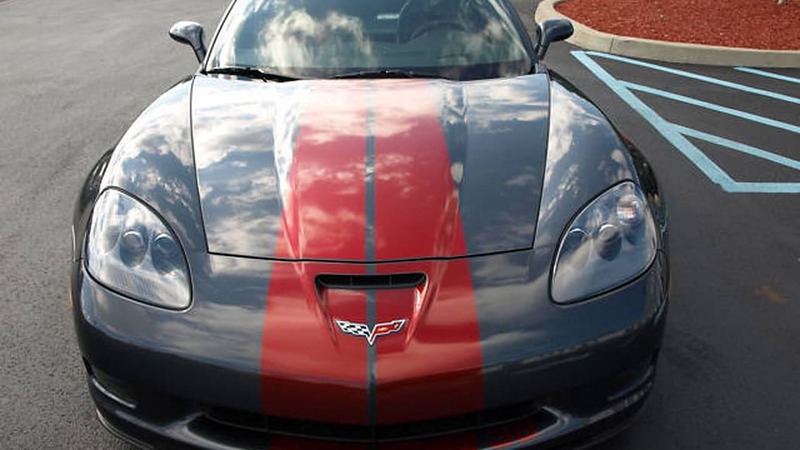 Throw in a new cam with more lift and duration, robust valve springs with titanium retainers and chromoly push rods. 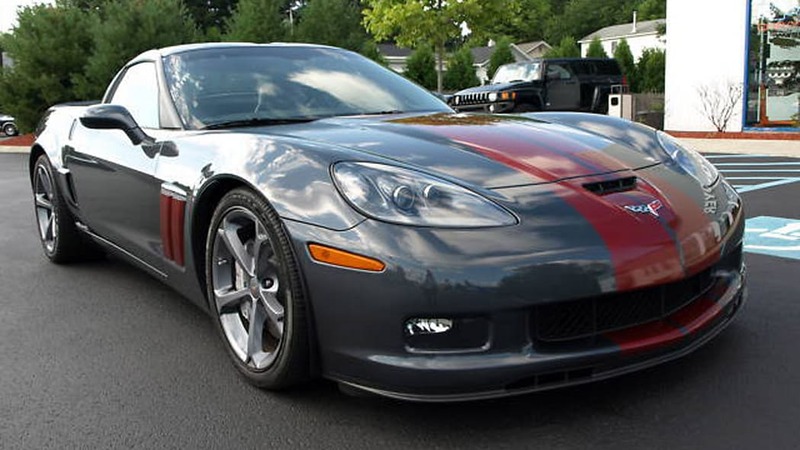 Ice that cake with a Borla exhaust and MGW short-throw shifter and you've got an $82,000 Corvette capable of popping the formerly almighty ZR1 in the eye. 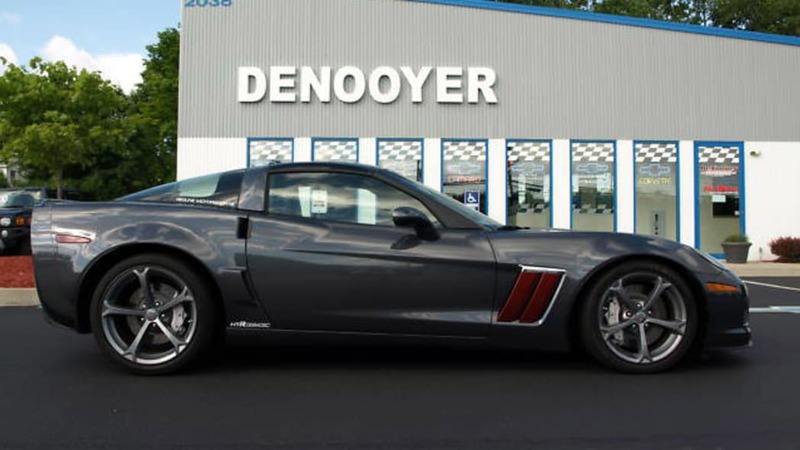 DeNooyer Performance will even warranty the car for three years or 36,000 miles. 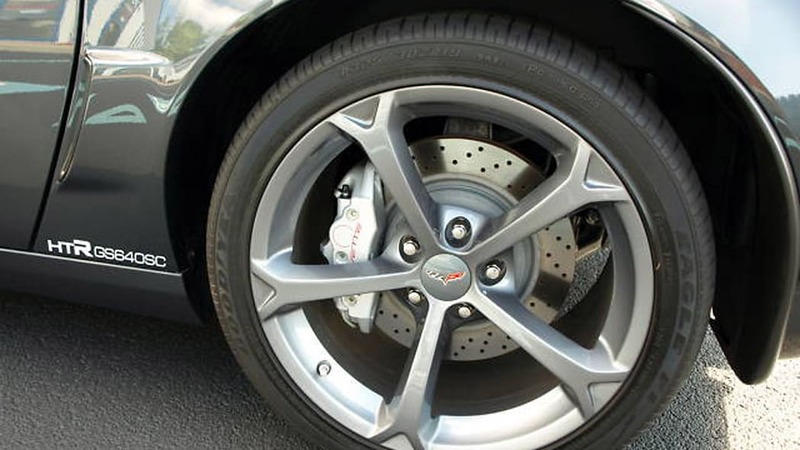 Plus, you can remove the roof in the Redline HTR-GS640/SC. Not so much in the Blue Devil. 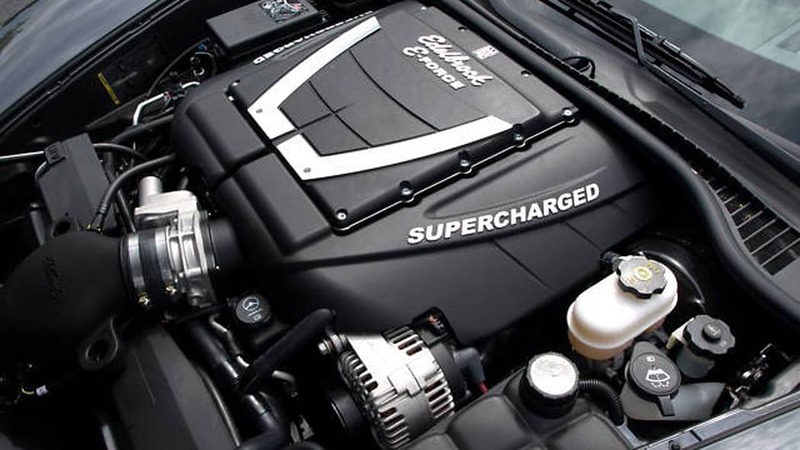 Now if they could only come up with a sexier name for this blown Grand Sport... If you like what you see, Tanner and Carlton will be happy to put a set of keys in your hand. From what we hear, they even take trades and will work up financing. Check their site for more information.